This little guy may fit in the palm of his daddy’s hands for now, but I doubt that will last for long. it was a pleasure to meet you miss v, and your family. though your time here on earth may not have been long, you provided laughter and smiles to those around you. your mommy was so excited that i actually caught you yawning. thanks for sharing this moment with me, you will always be remembered. As a photographer i am often in the position to share in the moments that make up a lifetime of memories…the expectation of a new addition to the family, the birth of a baby, a birthday celebration, an engagement, graduation, a family photo shoot ~ and this little guy is no exception with the celebration of his recent baptism. His parents brought with him a couple of special items that will forever make these photos treasured ~ the bear was a gift from his grandmother that says a special prayer each time it is squeezed; the beautiful blanket lining the basket belonged to his mom when she was young; and he also has on a bracelet engraved with his name and baptismal date. Next time you are looking through old family photos stop to think about the items surrounding the person… sometimes these special items, along with your memories of the moment, are captured on film. as someone that gets to share in these moments with each of the families i work with, thank you. I hope these photos along with your memories will be treasured forever. 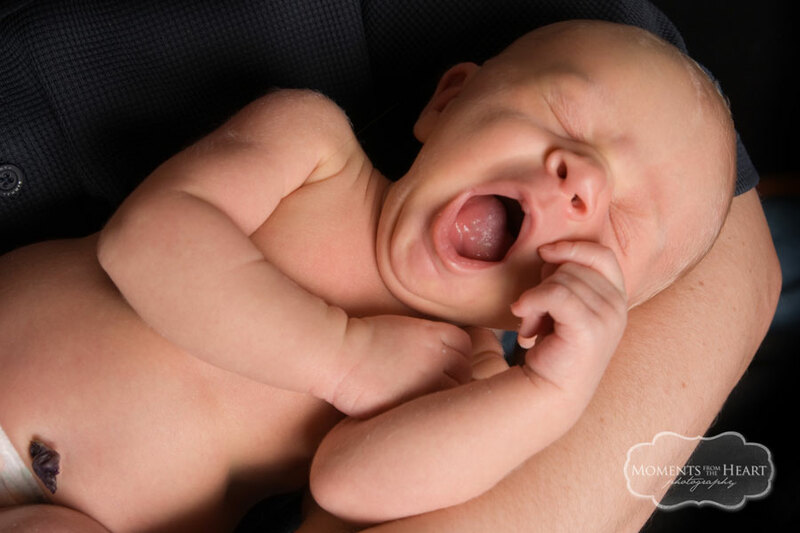 For those of you with little ones you know that their nap time is not always on your schedule ~ but knowing that we wanted some sleeping pictures of this little guy, his Mommy hung in there until she finally got him to sleep. Thanks Sandy & Joey for allowing me to capture some photographs of your little cutie! Thank you to A&B for letting me snap some pictures of their cute little bundle of joy, Conrad! He’s already full of personality and made it known to me, along with Mom & Dad, that he was in charge. I look forward to watching you grow Conrad.